Visit us at 39 Stanley Street., Bloomfield! At County Traders, we’ll buy just about anything, for the right price, that is. 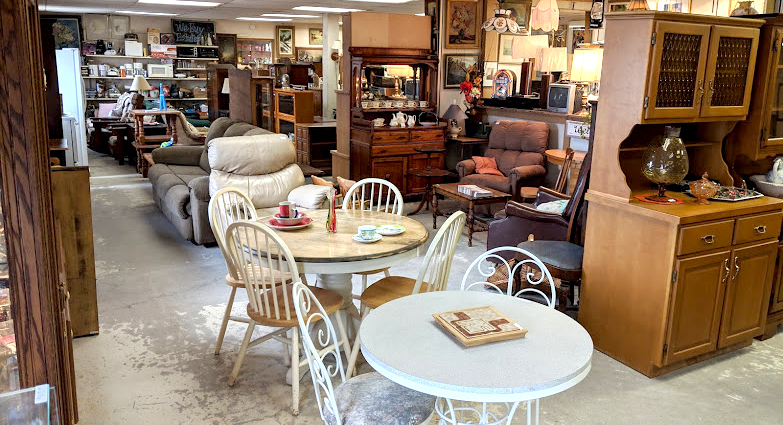 Customers are welcome to bring any furniture, antiques or collectibles by the store any time we’re open. Or give us a call at 613-393-9993 and we can set up a time to come to you! 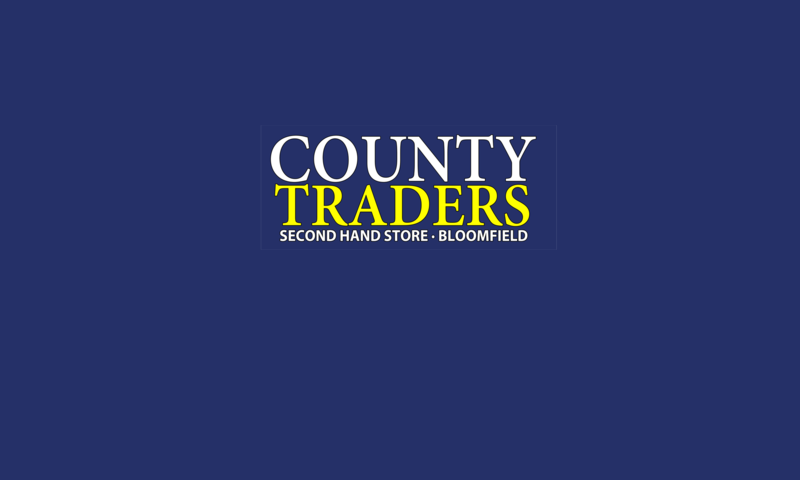 County Traders is one of the few places you can turn your household treasures into cash, or trade them for more! If you aren’t necessarily looking for some extra money, bring your furniture or collectables in to the store and trade them for some new ones you pick out while browsing. Collectables aren’t only made to be collecting dust, give us a call or stop by.